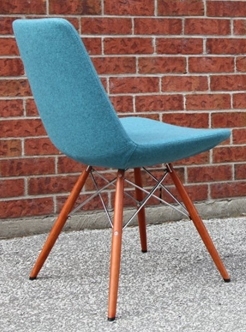 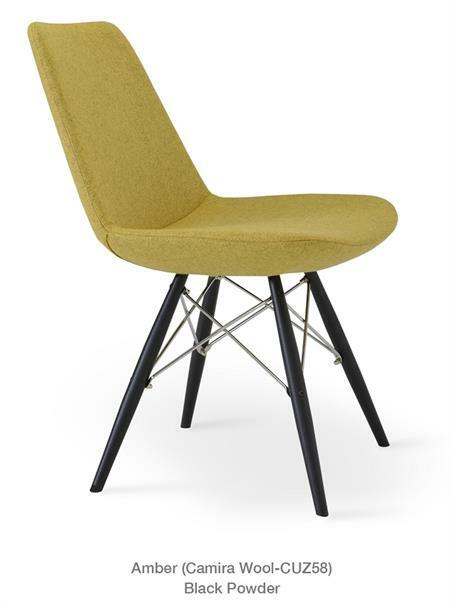 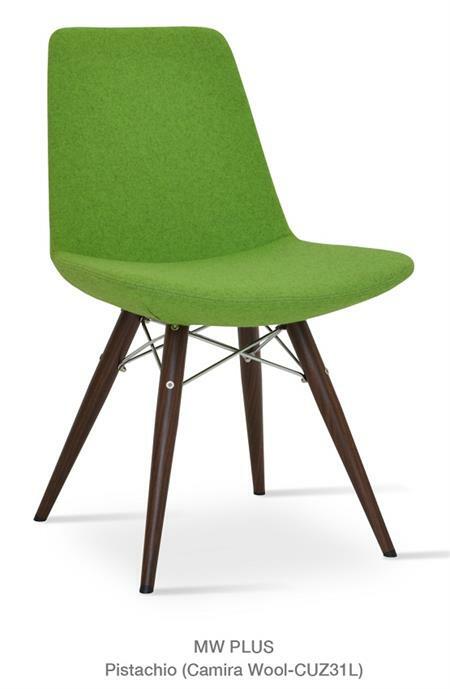 Eiffel MW Dowel Chair by Soho Concept is a unique dining chair with a comfortable upholstered seat and backrest on a metal dowel chair base. 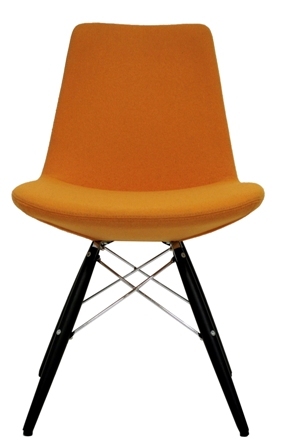 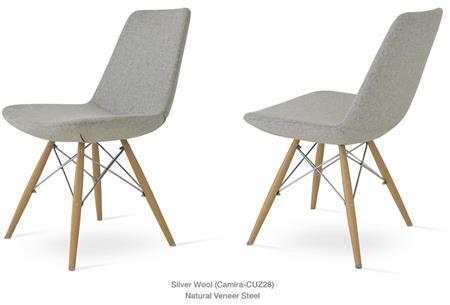 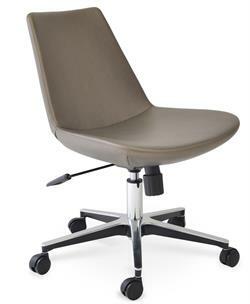 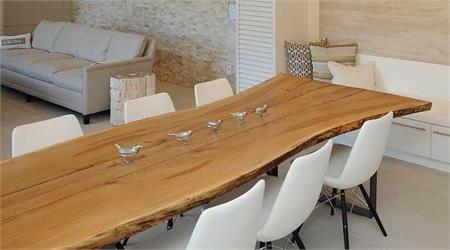 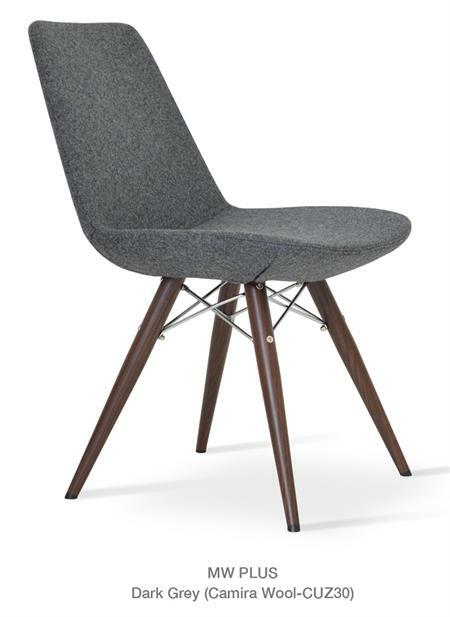 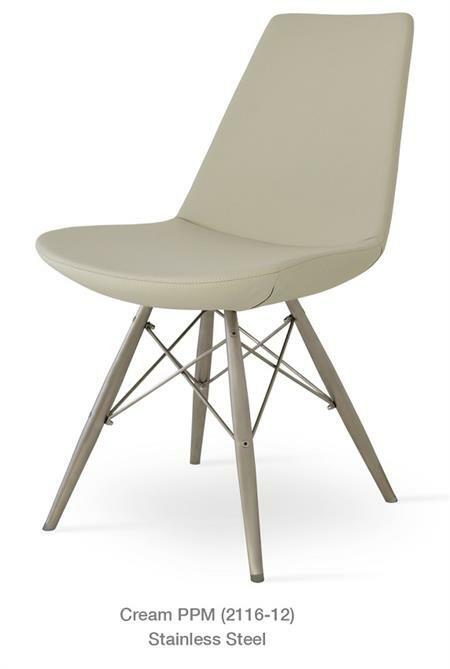 Soho Concept Eiffel seat also available on this site as the Eiffel Wire Chair, Eiffel Star Chair, Eiffel Office Chair, Eiffel Wood Chair, Eiffel Piston Swivel Stool, Eiffel Star Chair, Eiffel Tower Chair, Eiffel Wire Barstool, Eiffel Chair Round, Eiffel MW Barstools and Counter Stools. 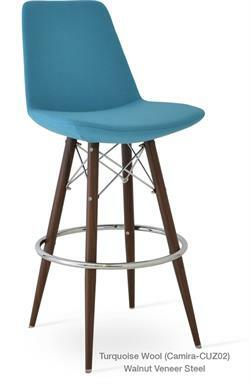 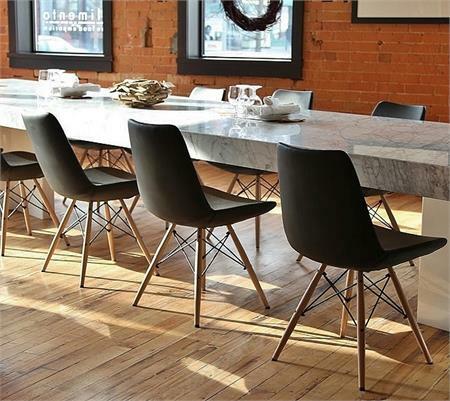 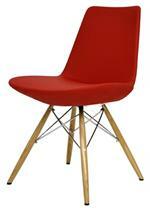 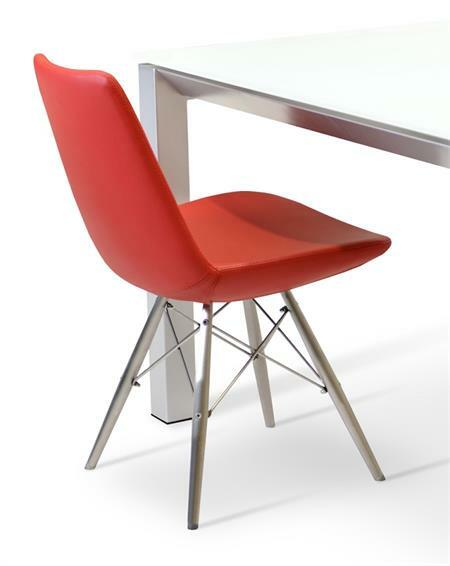 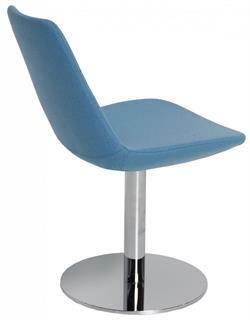 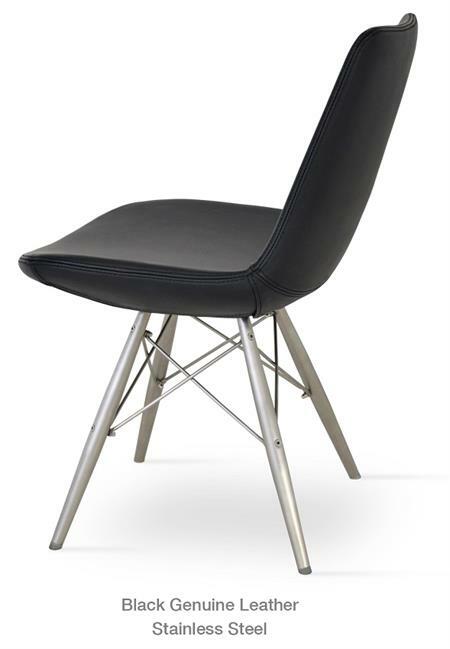 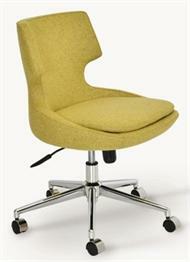 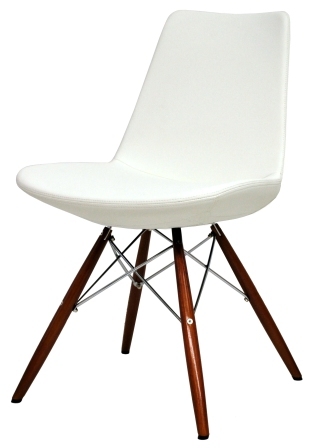 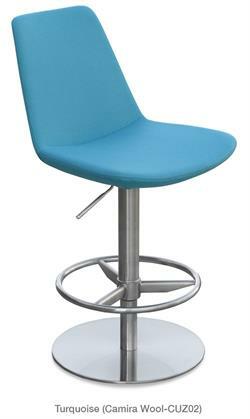 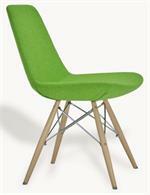 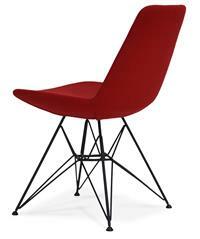 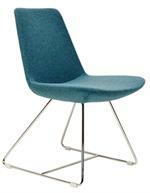 Eiffel MW Dowel Metal Base Chair Lead time: Usually in-stock and ships within 7 days after you order.